If you have been injured in a motor vehicle accident and would like to make a claim for personal injury compensation, you must do so through the Compulsory Third Party (CTP) scheme. But you must comply with strict time limits, or your claim may be affected. The CTP scheme allows you to immediately claim up to $5,000 for medical expenses and loss of income without having to lodge a formal claim. This compensation is available regardless of who caused the accident. But you must make a claim within 28 days of the accident. What if you want to make a claim for more than $5,000? You will need to lodge a Personal Injury Claim form and return it to the CTP insurer within six months from the date of the accident. If you do not comply with this time limit, your claim may be affected. Find out the CTP insurer of the vehicle that caused the accident. If you have the vehicle registration number, the Claims Advisory Service (1300 656 919) can give you the name of the vehicle’s CTP insurer. Remember, this must be done within six months from the date of the accident! 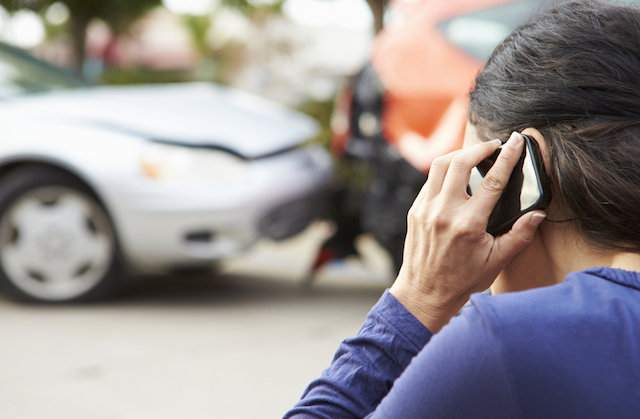 If you or someone you know has been involved in a motor vehicle accident and needs advice, contact Emma Mead, Accredited Specialist in Personal Injury law. You can contact her on 1300 292 700 or email office@burkemeadlawyers.com.au. There is no fee for making an initial inquiry with us.